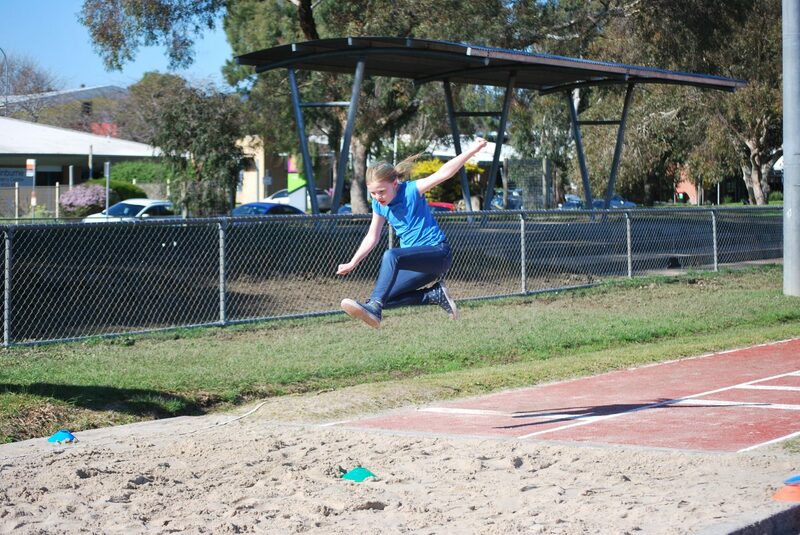 At Croydon P S all students participate in weekly P E Sessions. 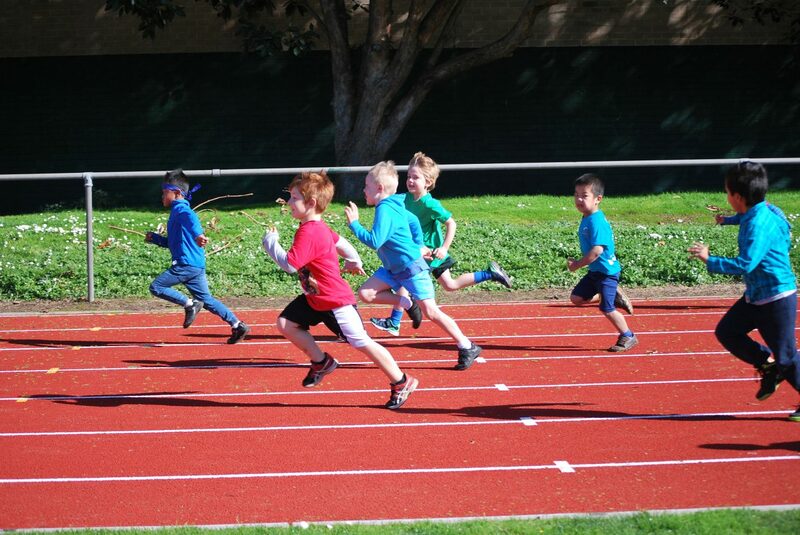 The PE curriculum focuses on the Fundamental Motor Skills, which are the ‘building blocks’ for more complicated sport and movement related actions. 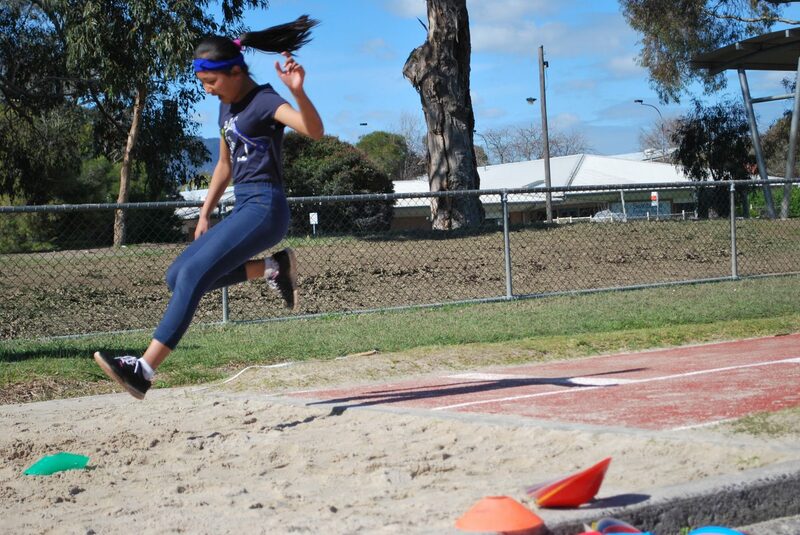 These skills are catch, run, vertical jump, overhand throw, ball bounce, leap, dodge, kick, forehand strike and two handed strike. 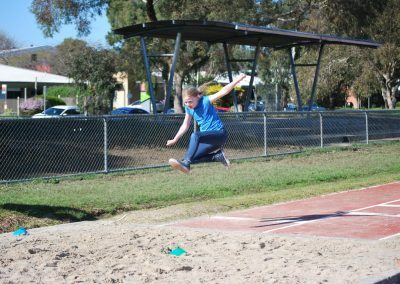 Other areas covered include aquatics, gymnastics, sports skills, basic movement, outdoor adventure, games ball handling, fitness education and athletics. 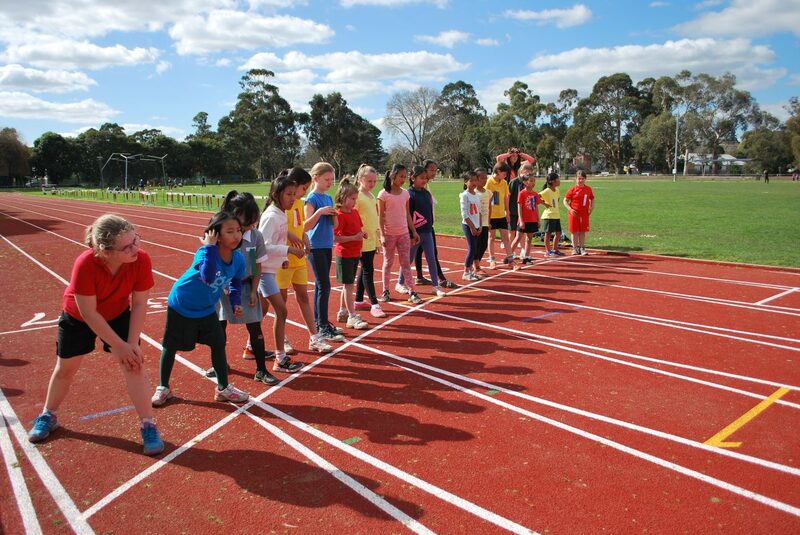 All students in Year 5 and 6 take part in interschool sport during Term 1 and 2. 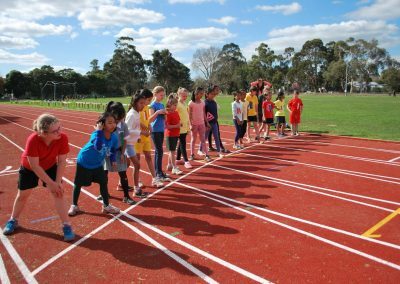 They play against local schools (Warrandyte South District) each Friday learning game sense, sport specific skills, fair play and sportsmanship. 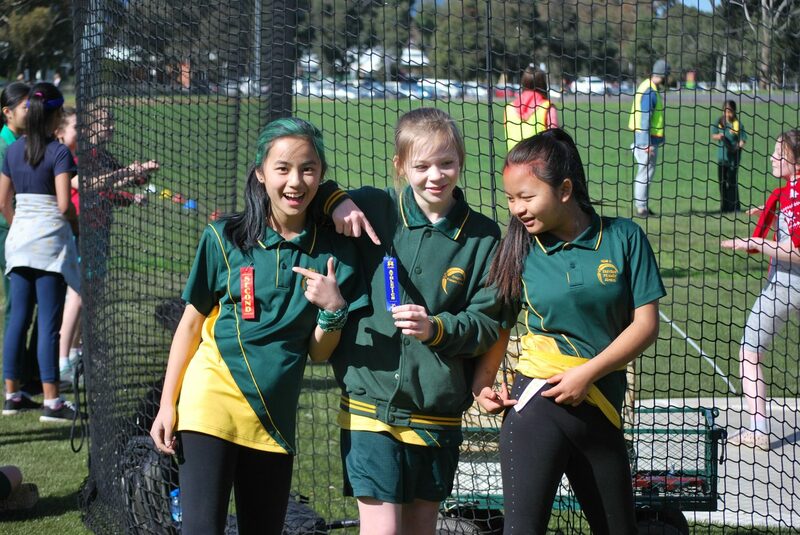 Students are selected to take part in the Maroondah District Cross Country event at Domeney Reserve. 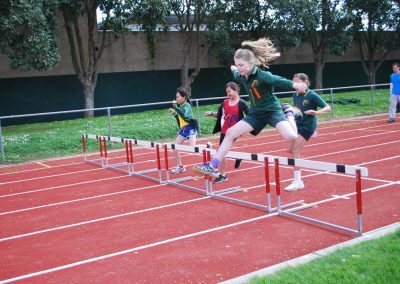 After competing against students from all schools across the district successful participants continue through to Division, Region and State level. 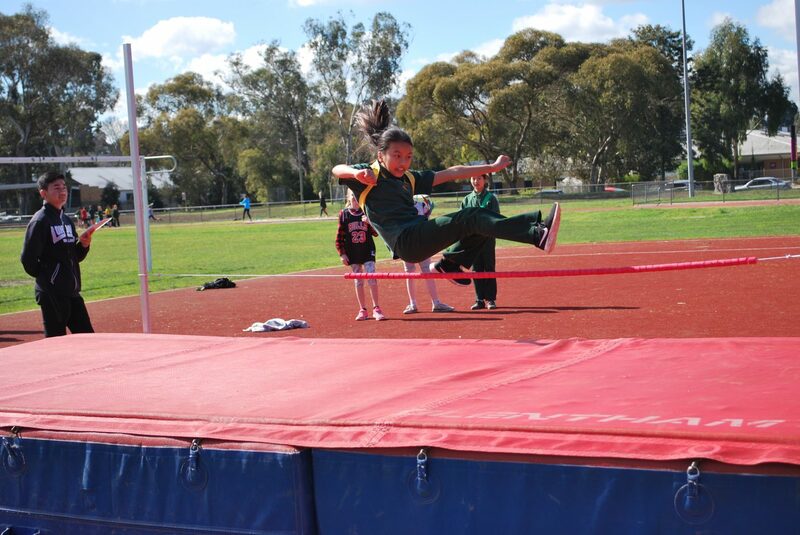 As a sporting school a visiting experts come to present a variety of sports to our Year 3 – 6 students. 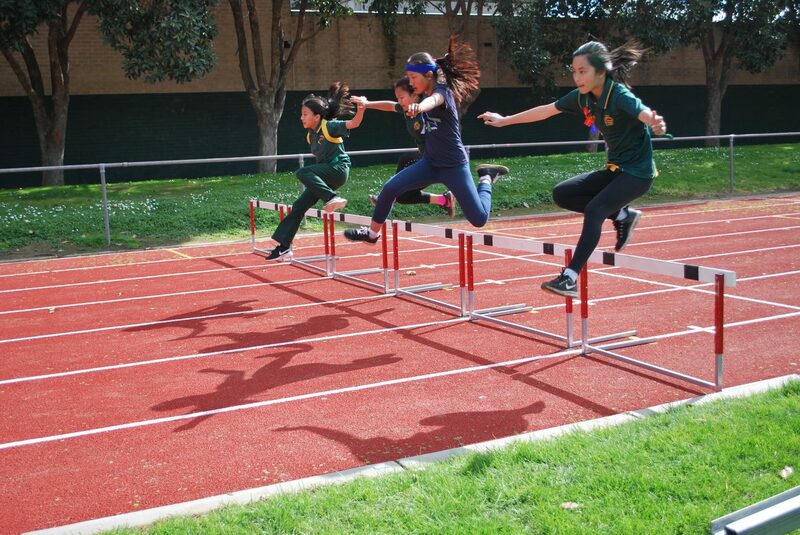 These sports include Orienteering, Athletics, Hot Shots Tennis and Volleyball. 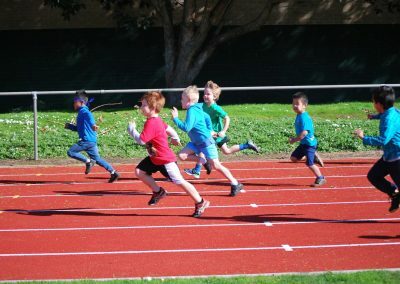 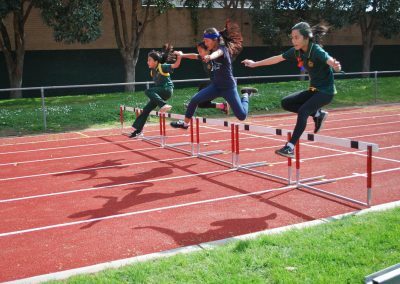 Each year students from Year 3 – 6 take part in Athletics trials at school. 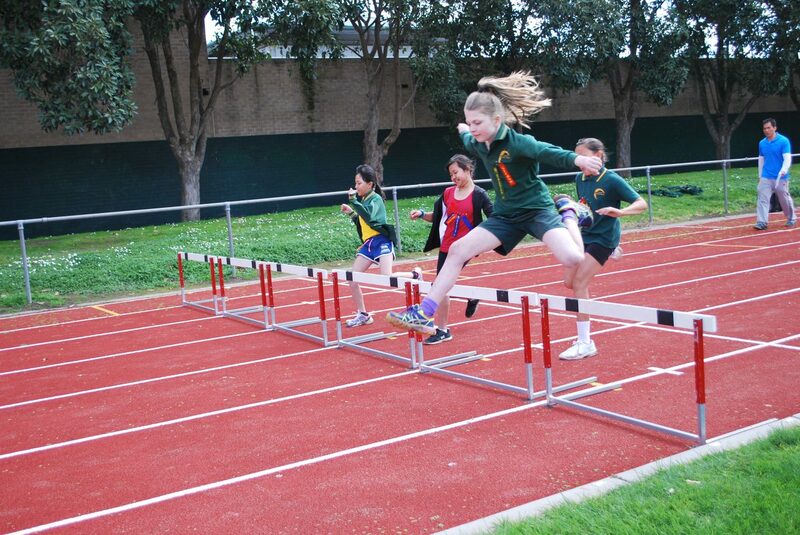 Events include 100m, 200m, 400m and 800m, hurdles, high jump, long and triple jump. 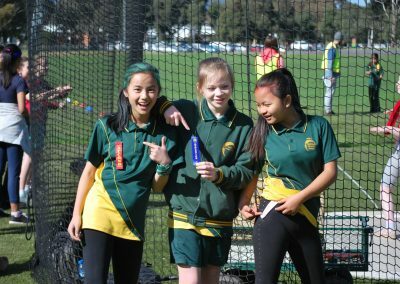 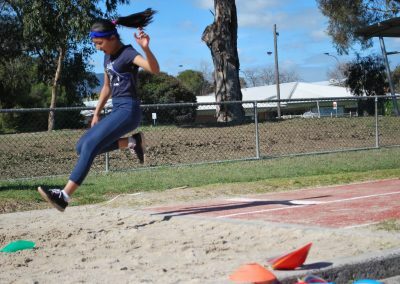 The school team is selected to take part in the Maroondah District Athletics carnival at the Bill Stewart Athletics Track. 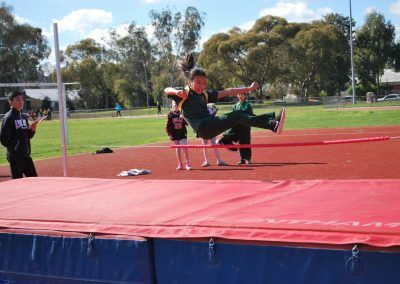 After competing against students from all schools across the district successful participants continue through to Division, Region and State level.